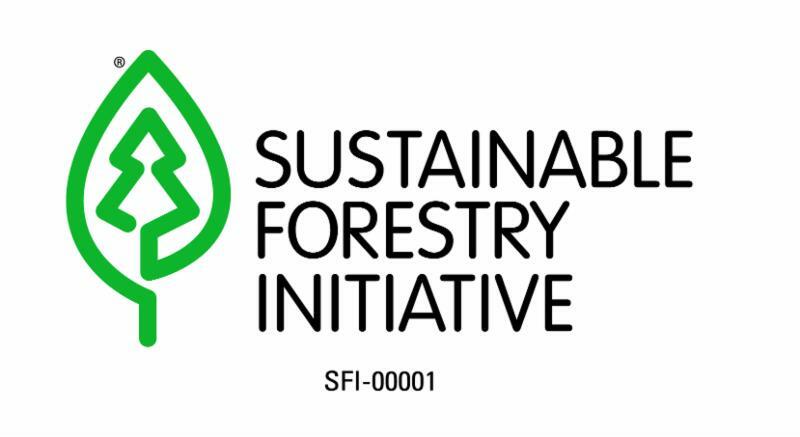 The Sustainable Forestry Initiative Inc. (SFI) is pleased to name Melina Gerosa Bellows as SFI's Chief Education Officer. She oversees the overall strategy and implementation of initiatives under SFI's Education pillar. Prior to joining SFI, Bellows worked at National Geographic for 17 years, where she created and launched the award-winning National Geographic Kids brand and served as Chief Education Officer overseeing all of the children's businesses. Bellows is also a best-selling author and an award-winning freelance writer and blogger. "Melina is a visionary leader who believes in the power of words and education to transform lives and the world we all share. Her ability to reach and inspire youth, combined with SFI's rapidly growing presence in the education space is going to have a huge impact on the next generation and how they care for forests," said Kathy Abusow, President and CEO of SFI Inc.
As a member of the senior leadership team, Bellows' responsibilities include leading and growing SFI's award-winning environmental education program, Project Learning Tree (PLT). 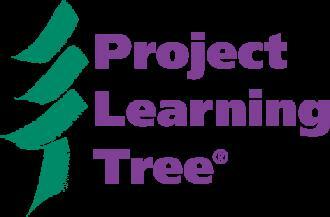 Every year, PLT's efforts to promote environmental literacy and stewardship reach more than 1 million students. Bellows will also focus on exploring opportunities to broaden PLT's reach and impact in diverse and underserved communities. "I'm excited to lead a team that uses forests as a window on the world to increase students' understanding of the environment and the actions they can take to conserve it. I also believe in empowering students and educators to learn how to think, not what to think, about complex environmental issues, which is at the heart of the PLT approach," Bellows said.